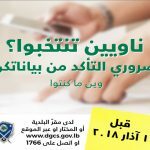 The United Nations Development Programme (UNDP) Lebanese Elections Assistance Project (LEAP), funded by the EU and USAID, established and supported a call center at the premises of the Ministry of Interior and Municipalities (MoIM), to receive and answer calls from the Lebanese citizens including voters, candidates, polling staff, and to provide them with needed information. 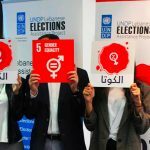 The project recruited and trained a team of UN Volunteers to serve as hotline operators during the voter registration update and electoral periods.On E-Day, the call center received and answered 7335 calls from polling officers: 85% were general inquiries and 15% reported on missing items. 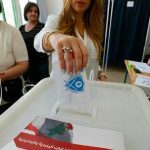 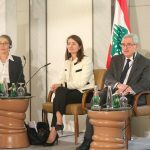 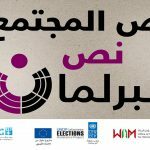 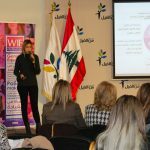 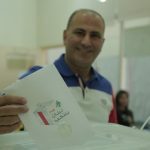 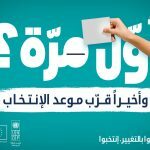 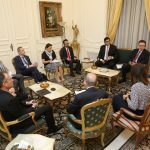 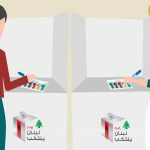 During the voter’s registration update, from 1 February to 1 March, the UN volunteers helped the Lebanese citizens to verify their data on the voters’ register and provided them with necessary information on how to correct a mistake, if any. 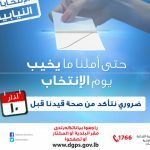 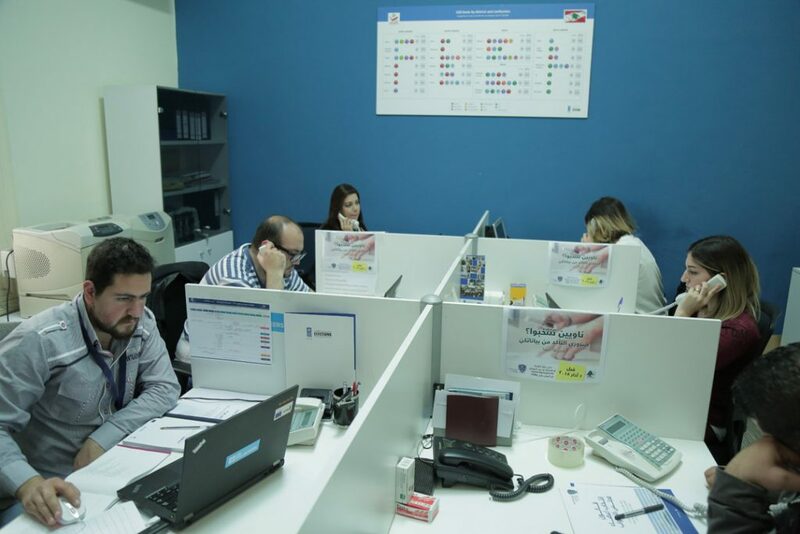 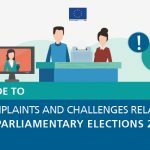 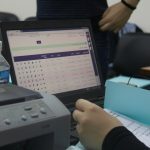 During the voter registration update period, the call center received 973 calls: 61% checking the voters’ register, 27% asking about the electoral law, 4% inquiring about the ID and passport, 1% complaints, and 7% asking miscellaneous questions.